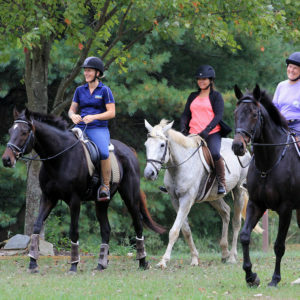 Tri-State Riding Club was organized to encourage and promote education and safe participation in equestrian sports for riders over the age of 21. The club achieves this by holding group lessons, riding clinics, learning workshops and riding camps. Members are invited to attend the monthly meetings of group members. 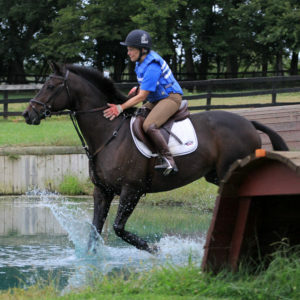 Tri-State currently consists of riders with diverse interests including, but not limited to, eventing, dressage, foxhunting, western pleasure, natural horsemanship, obstacle work, hunter/jumper, endurance riding and trail riding.